Grey’s Anatomy is coming back for Season 16, and the show is just as strong as ever. As one of the most popular shows ever made for television, fans have fallen in love with the cast through the years. Some of the roles have died or been killed, while others have simply been written off the show. 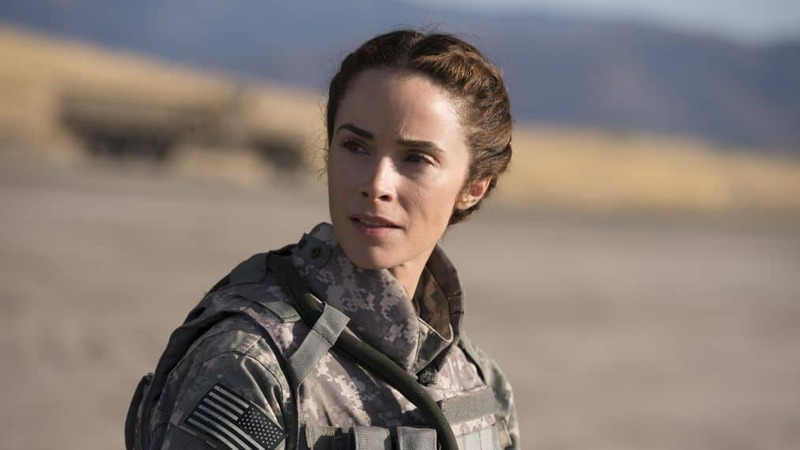 Rarely does a cast member that left come back to make a reappearance, but that is exactly what is set to happen when Abigail Spencer returns for Season 15 as Dr. Hunt’s infamous younger sister. You remember Meghan. She was the one that was captured and held hostage in the Middle East and was long thought dead. She returned to the States after all that time, reunited with her fiancé, and was able to get her adopted son to come live with them in the United States. It was quite the storybook ending that keeps on going. Here are five predictions about Abigail Spencer’s return to Grey’s Anatomy. Let’s see what happens. Dr. Owen Hunt is a rather troubled individual. Fans have fallen in love with him, only to hate him at the same time. He seems to endure heartache after heartache. However, he has always been the protective older brother. His love for Meghan has always been evident, even if he is a bit on the overprotective side. In fact, it is that overprotectiveness that almost drove her away from Owen in the first place upon her return from her captivity in the Middle East. These two are two close as a family. So, we don’t think they can stay away from each other for very long. It is quite possible that her character’s return this season will be for the sole purpose of hanging out with Dr. Hunt from time to time.